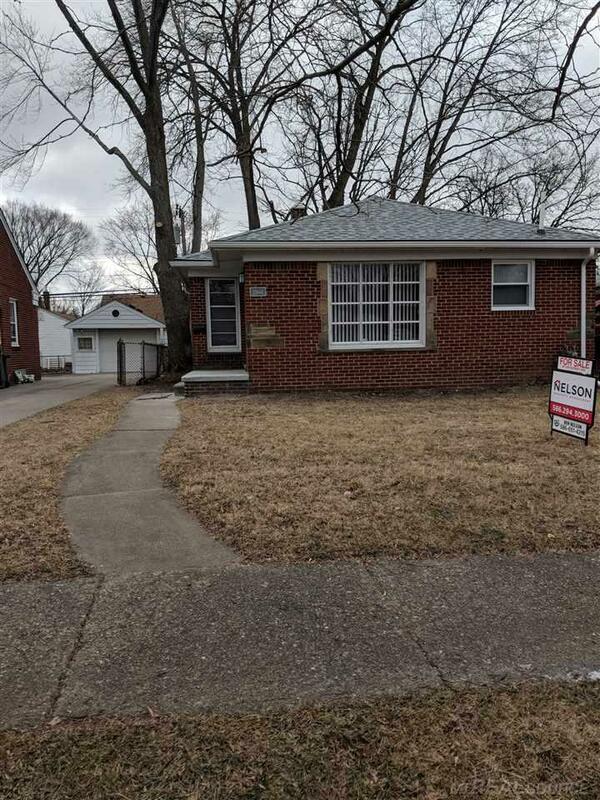 Completely remodeled brick ranch in Harper Woods most desirable neighborhood near St Johns hospital. New roofs on both house and garage, new furnace, new HW tank, new electrical service, all brand new kitchen cabinets with granite counters. Bathroom rebuilt from the studs, new bath tub, new vanity, new toilet and tile. New entry and storm doors. Brand new flooring throughout house including basement. 1.5 car garage. New window coverings throughout. First buyer didn&apos;t perform. No inspection concerns. Waiting to receive release of first offer. If you have been waiting for an almost new house in Harperwoods, you just found it.